Bring the party on with essential rentals! Beautiful decor and dazzling seating, lighting and prop rentals. Envelop your guests in a surreal party experience. With Rentastic to help you host. Rentastic is a Party Rental Company located in Brooklyn New York, serving the tri-State area. 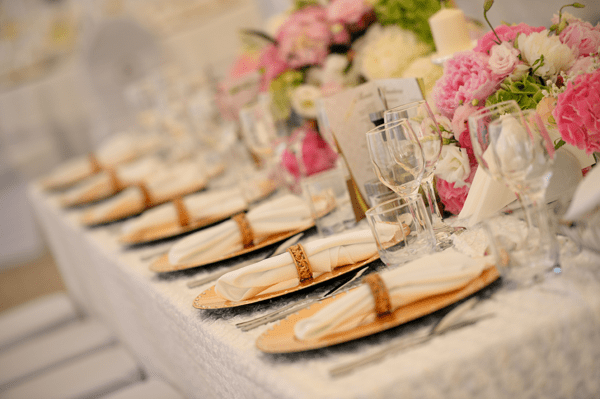 Rentastic has it all to make your event a spectacular one.